I love Mexican food, period. There is not a whole lot of vegetarian options in Mexican restaurant. So I started making variety of dishes at home. I wanted to make everything from scratch. 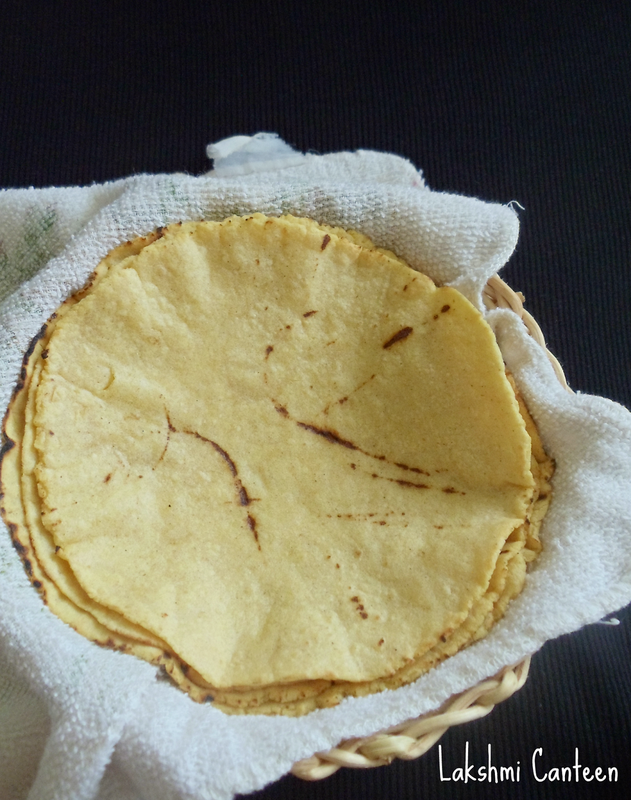 So I also tried to make corn and flour tortillas. 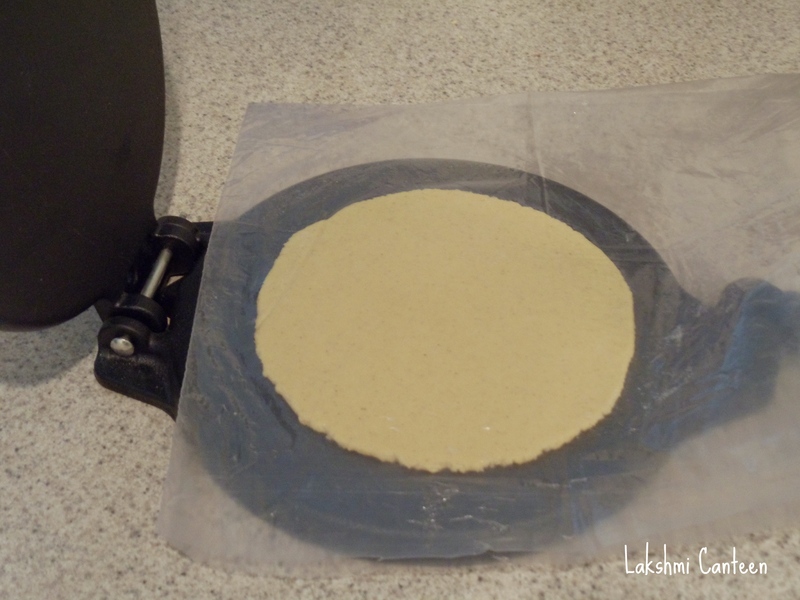 Corn tortillas require only few ingredients and making them is a breeze if you have a tortilla press. I have adapted the recipe from here. 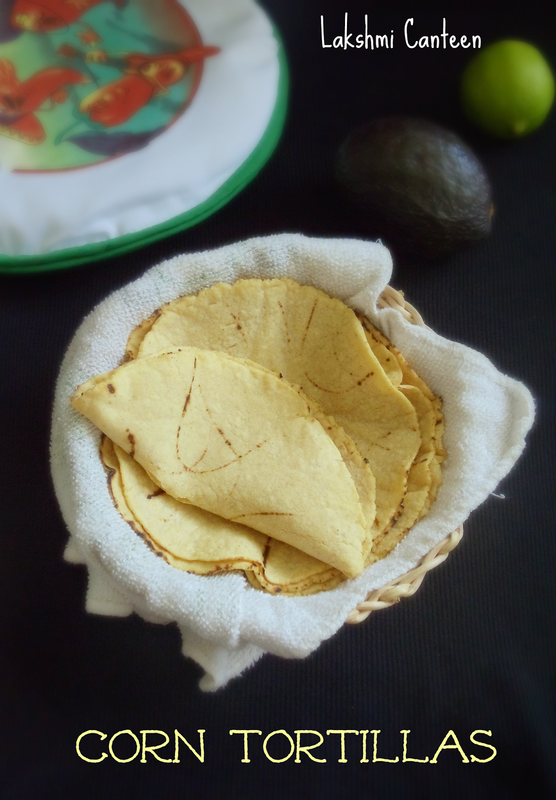 She has also demonstrated the making of corn tortilla in her youtube channel. You can also check that out to get a better idea. 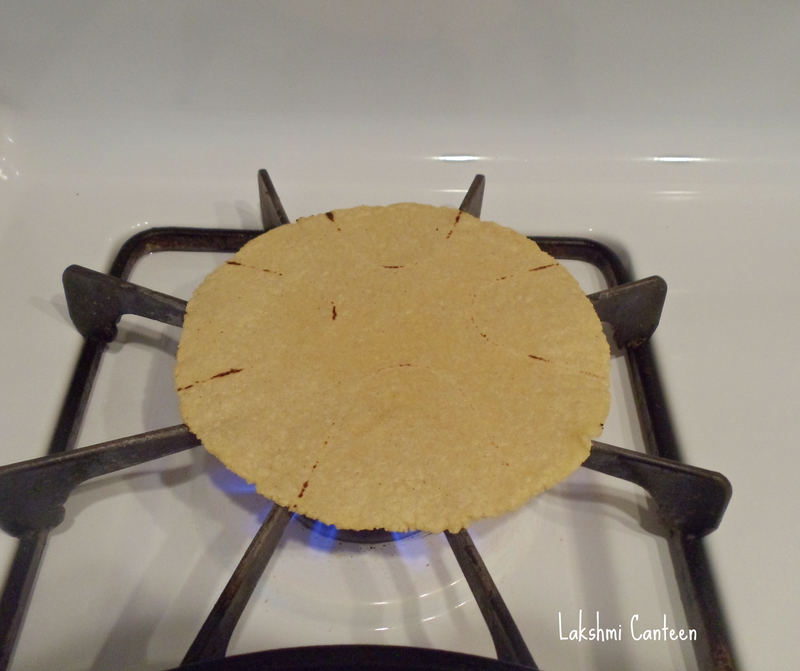 Do try making these corn tortillas, if you like Mexican food. They taste so much better than the store bought ones. I will share few vegetarian recipes soon, as to how we like to eat them. 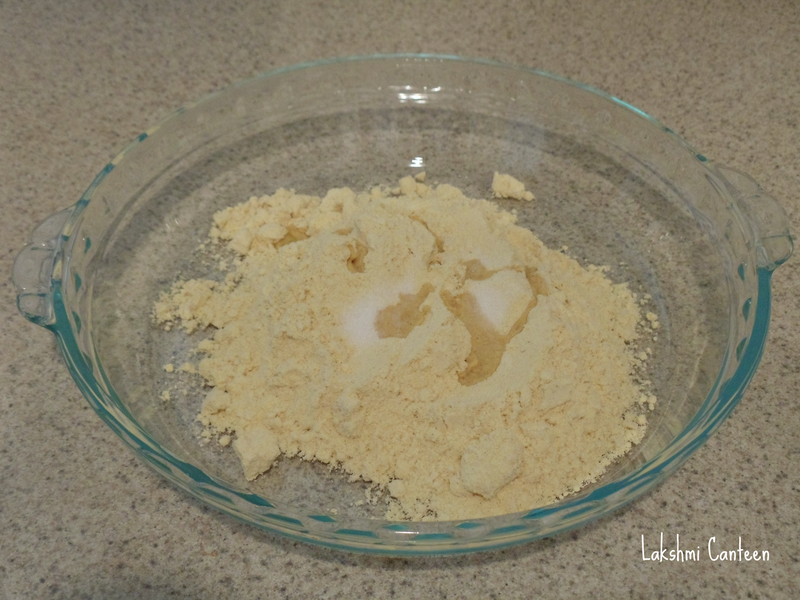 Take flour, salt and oil in a bowl. 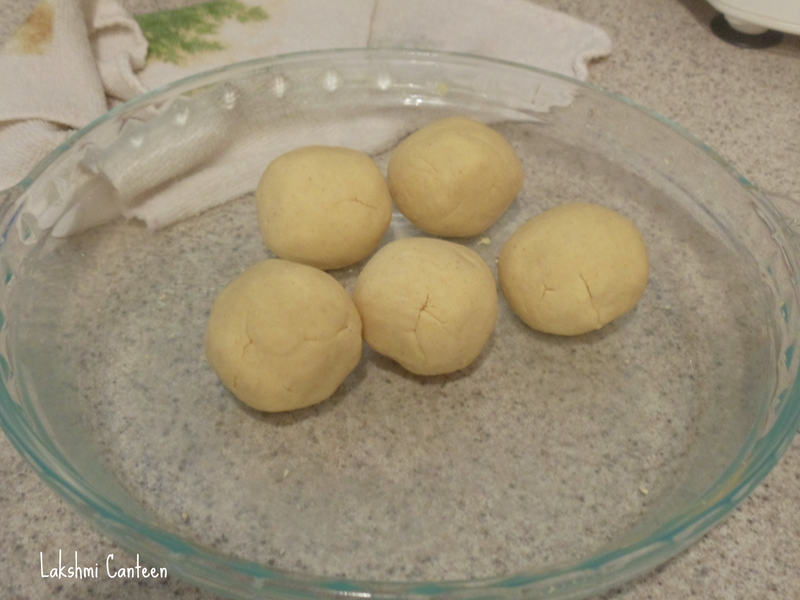 Then divide the dough into 5-6 equal portions and smoothen them between your palms. Gently remove it and place it on a hot skillet. Cook it until the edges start to lift. Then flip it to cook on the other side until few brown spots appear. I like to finish off cooking on direct flame to get extra charred marks (this step is totally optional). 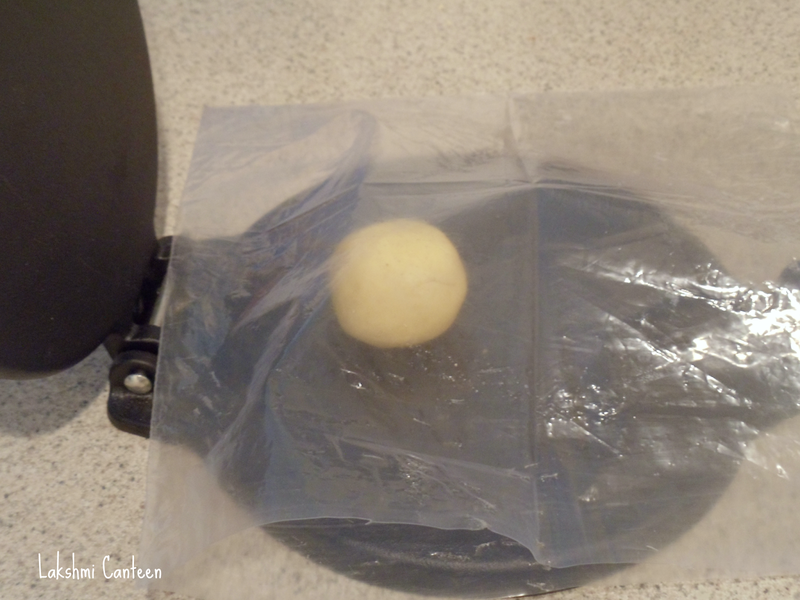 Then transfer it into a container lined with paper towel or kitchen towel. 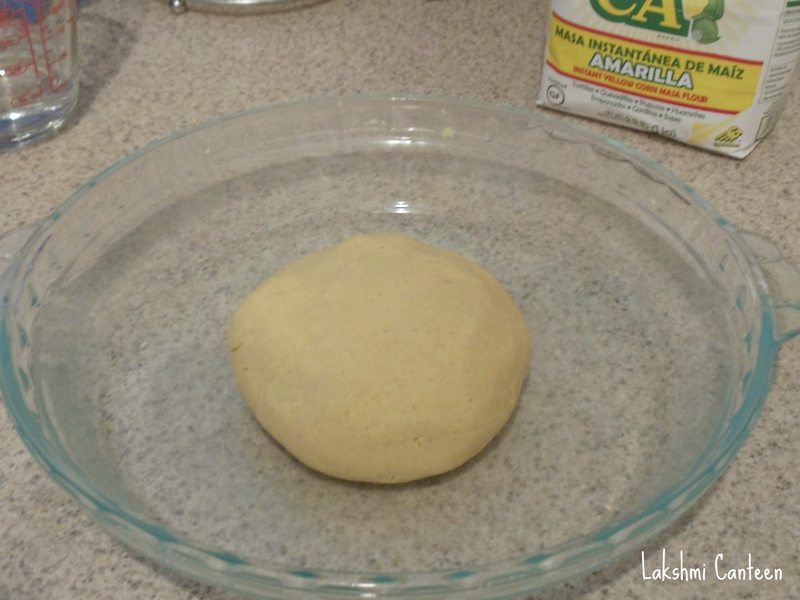 Repeat the procedure for the rest of the dough. Serve it warm. 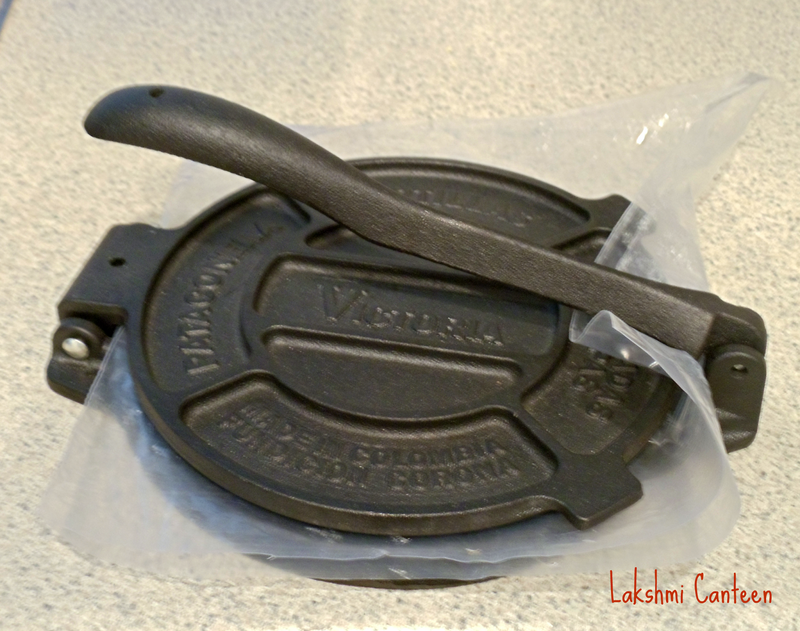 You can use it for making fajitas, enchiladas etc. 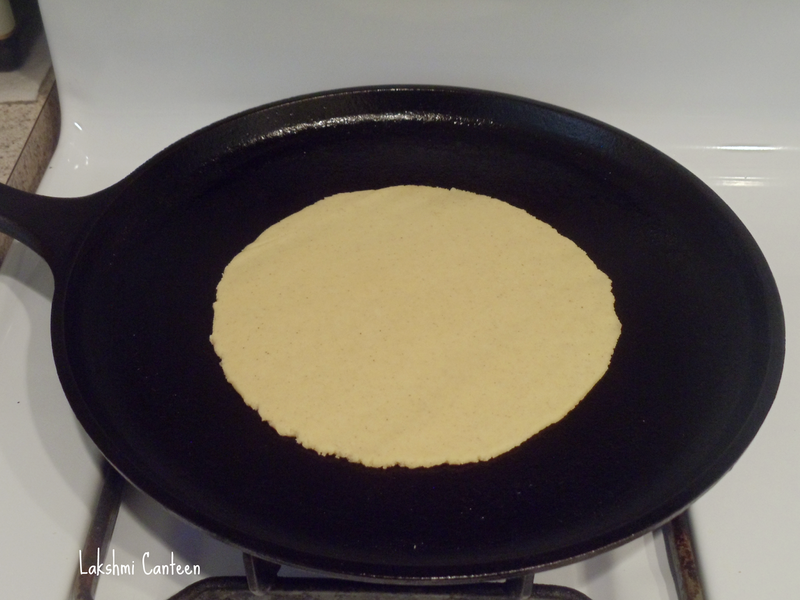 Above measurement makes 5-6 medium sized tortillas. 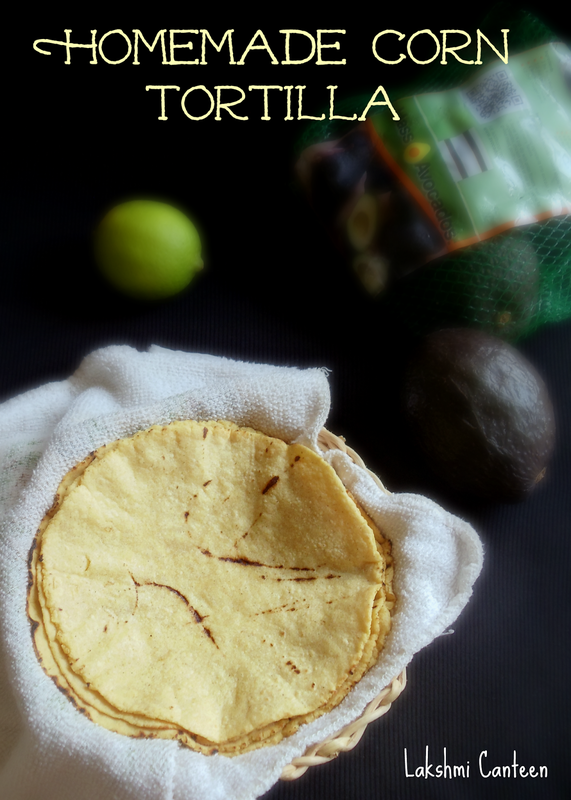 Nice recipe..Tortillas r looking yum!